Sometimes a project stumbles into your lap through channels you don’t expect. In this case a long time friend was working with a musician on their live tour engineering when he had an idea. What if we could use some of the more delicate and sensitive studio microphones on stage. 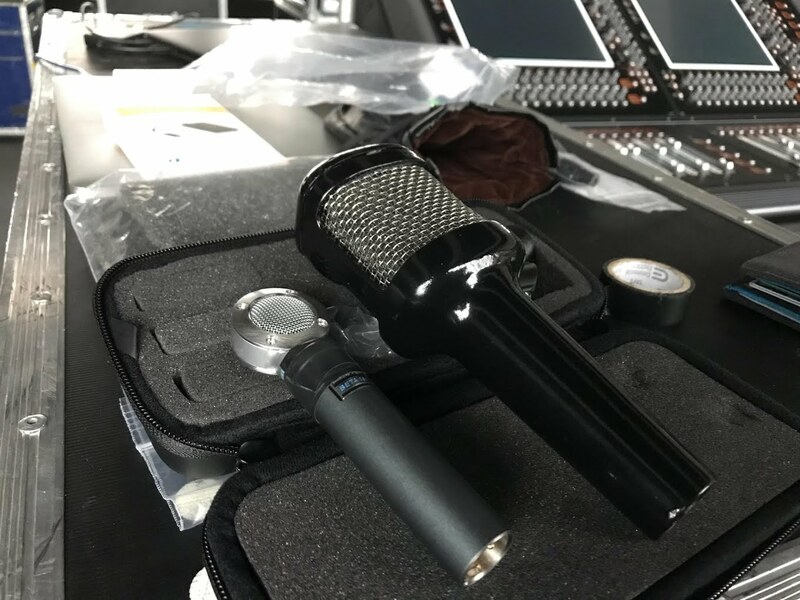 He reached out and we started working on an exploratory design which allowed for the packaging of a wind and position sensitive cardioid pencil style microphones in a stage friendly performance enclosure. 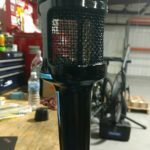 The enclosure must protect the microphone from drops or live performance abuse. The enclosure should securely grip and hold the microphone and not allow for vibration or rotation. 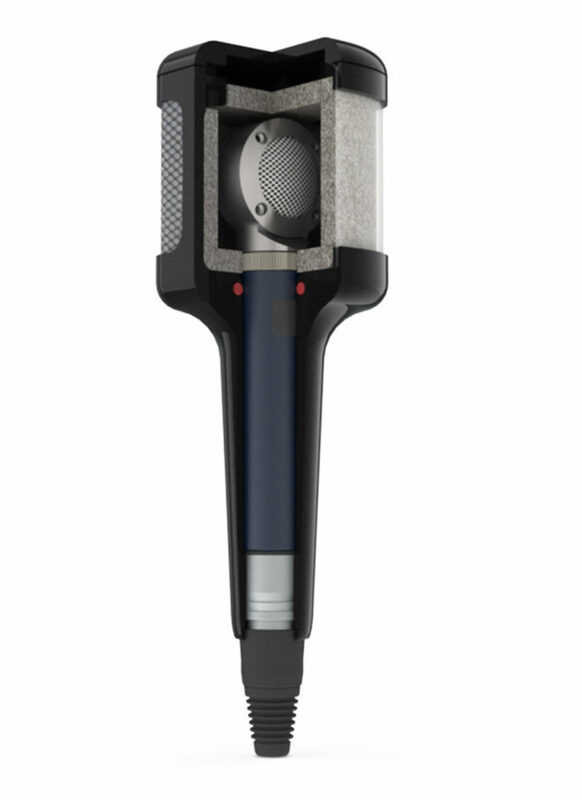 The foam and mesh size should meet or exceed contemporary microphone offerings. 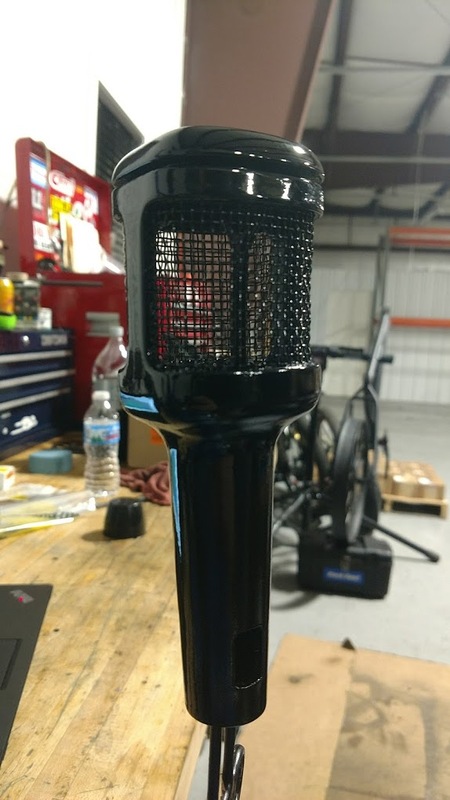 The enclosure should look and feel the part, giving the impression of a custom microphone built for this specific purpose. The microphone we based this project off initially was the Shure Beta 181 microphone. 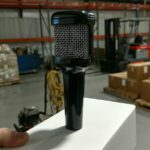 This microphone is compact and allowed for the finished housing to take on the shape and appearance of traditional stage microphone. 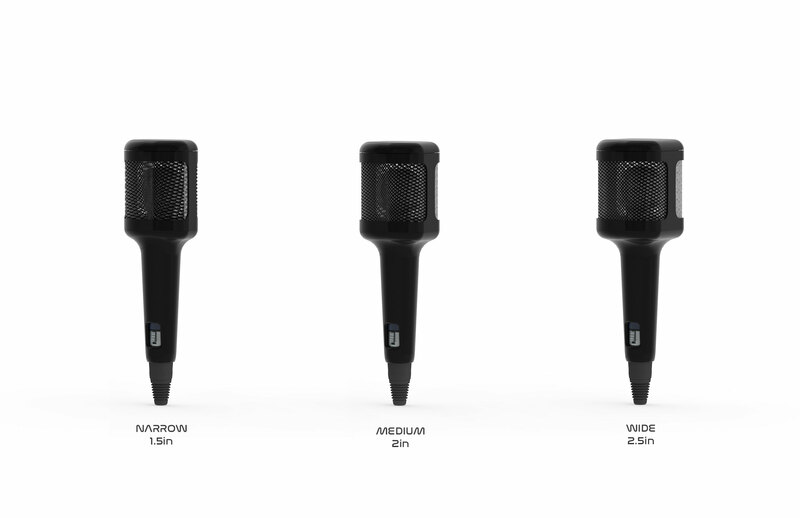 To integrate other microphones the design is scaled and dimensions are updated as per the customers needs. The design consists of a primary housing which has a traditional grip size and shape allowing for universal fitment within microphone mounts. The housing is made to order and can be produced with different shape heads or grips. After the housing is produced the stainless mesh is chosen and bonded or welded in place for permanent fixture. After the mesh is installed precision cut reticulated foam is installed in the PPI specified for the job. 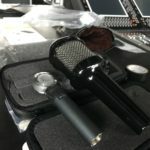 A complete Performance Enclosure consists of a housing, a closure for the housing and two screws used to trap the microphone within the enclosure while in use. 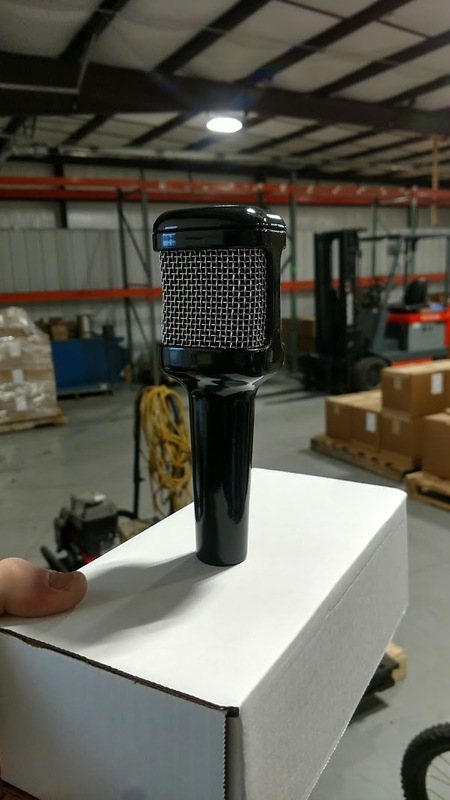 If you are interested in the Performance Enclosure for the Beta 181 or would like to see the Performance Enclosure adapted for your specific microphone, or exterior shape and styling please inquire below. 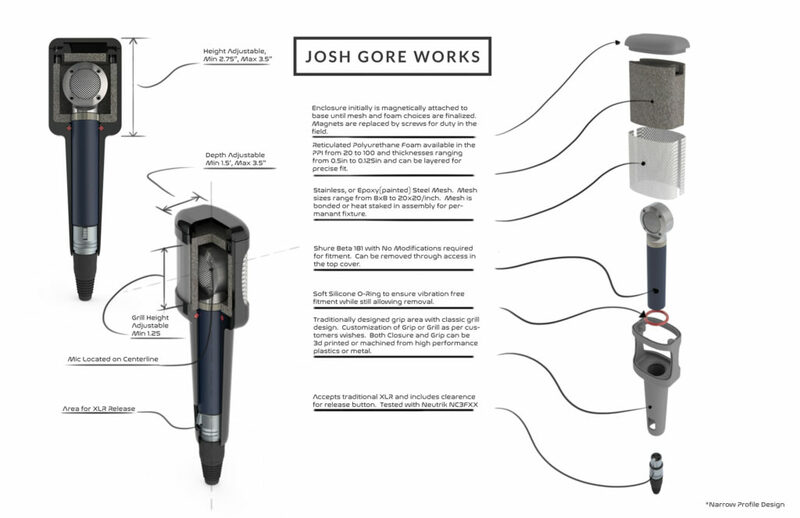 Please email me@joshgoreworks.com to request an order form.